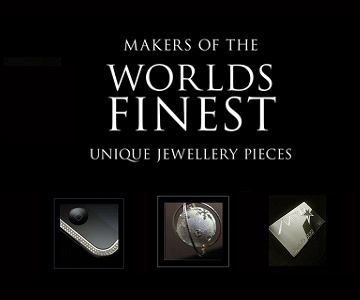 Welcome to Embee Jewels of London, we pride our efforts and hard work on keeping our reputation at the forefront of the industry and feel we have accomplished this through being recognised as makers of the World's finest unique jewellery pieces. We have over 10 years experience servicing private clients all over the World on commissions that only we can do & are passionate in producing. 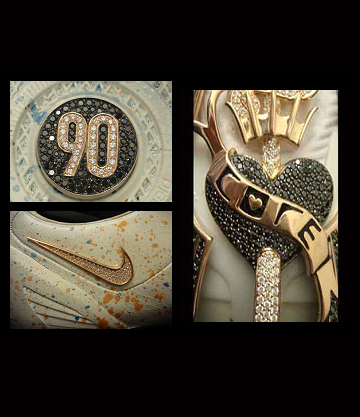 Our strong team of 10 experienced setters, designers and polishers have been associated to pieces of jewellery and items that have gained us a long standing list of well known brands, PR, Charities and high end customers/celebrities all over the World. Everything we do is handcrafted by our master craftsmen so you are guaranteed a perfect piece for personal, commercial or for the Worldwide spot light. We are Diamond and precious stone setting specialists and rise to the challenge of setting jewels in absolutely anything from creatively designed jewellery, perfume bottles, sunglasses, VIP membership cards or Pieces for publicity stunts or advertising campaigns. You dream it ... we will make it. 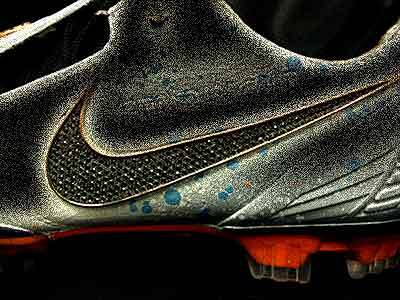 We are World renowned for being makers of the Worlds most expensive Football Boots (in aid of Live The Dream charity and made for international players Rio Ferdinand, Wayne Rooney & John Terry). In 1998, with the Millenium drawing near, Ray Mumford and David Burchall having learnt their trade working for some of the Worlds leading Jewellers & Jewellery Houses, decided it was time to form their own identity in bustling Hatton Garden, London. At this time, strictly trade only, and fronted by top London Jewellers, they worked on many great pieces for many affluent clients. 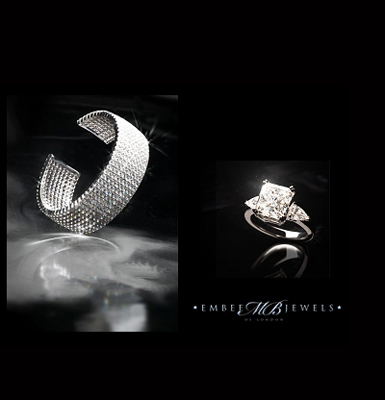 In 2009 Embee Jewels of London was born as they extended their service to all discerning people who desired that perfect gift or one off commission. Today, Ray and David have joined forces with luxury PR consultant Waj Hussain, who has positioned the brand amongst some of the greatest projects & partnerships throughout the World (London/Dubai/Russia). Embee Jewel of London are proud to have associated to some worthwhile charity events including Jane Ashers The National Autistic Society, Rio Ferdinands Live The Dream, BBC Children In Need, London Air Ambulance and The Bobby Moore Foundation. Please contact our PR agents itspr, should you want to book or associate to our leading 'Diamond & Champagne' receptions for high end corporate or charity events. 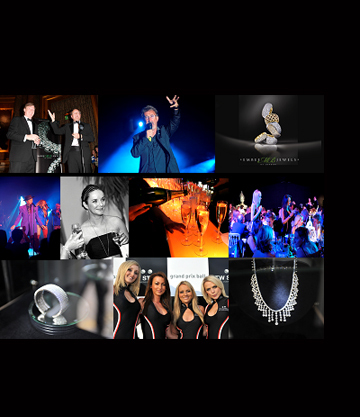 Please visit www.embee-diamond-reception.com & discover why UK event industry experts have quoted this as 'The World's Most Glamorous Champagne Reception'. 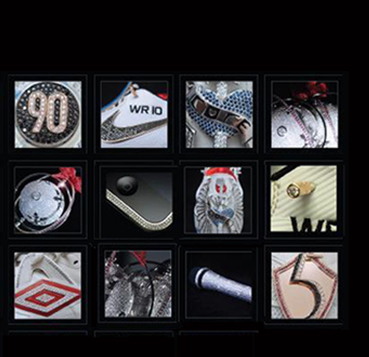 We produce a very tight and exclusive collection of jewellery for private & commercial clients. We produce wedding rings, knecklaces, bracelets, earrings and a whole range of other formal & informal ranges. We still use the same traditional tools and skills passed down through the generations as well as picking up new developments when they add to our repetoire but more importantly when they add to the beauty of our jewellery. So whether you have a design in mind or want us to give you inspiration we will create something exception and one off for your wedding, engagement or simply to treasure for future generations. Please email us with any enquiries or call us for a more direct contact or to arrange an appointment with us.